It is a great basketball which gives you some real NBA action that you will do yourself. It has some very good attributes which are not featured by all the games in this genre and the good thing is that these features have been implemented to perfection. You will control an NBA team and will play all the quarters to make them win matches and seasons. The gameplay has many modes such as the quick matches' mode, the playoffs and the seasons. The gameplay elements and the on-field action in all the modes is great and has been incorporated well in all of them. The best thing about is that you have some very good controls and they are supported to make all the movements and action that are normally seen in real basketball. You defend you attack and you make the basket. The passing in the game is perfect if done with timing and precision. The player is in complete control of the ball while running with it and you can perform action shoots such as alleyoops and dunks. The only feature which lacks in the game is the designing of the player graphics. The interface on the other hand is interactive. 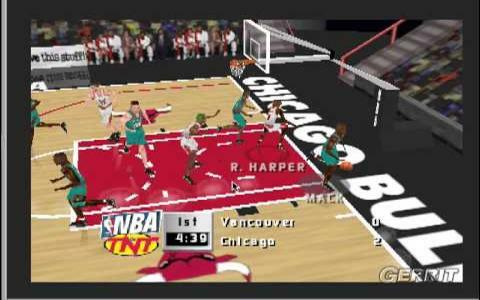 The next installment to the series is NBA Live 2000 and is even more classic and addictive. 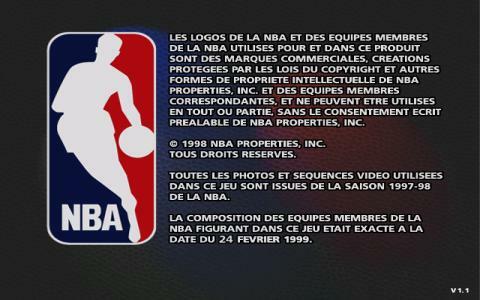 NBA Live 99 is the 1999 installment of NBA Live video game series. 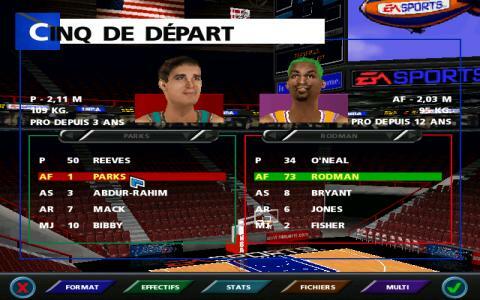 The game was developed by EA Sports, following the first NBA Live. 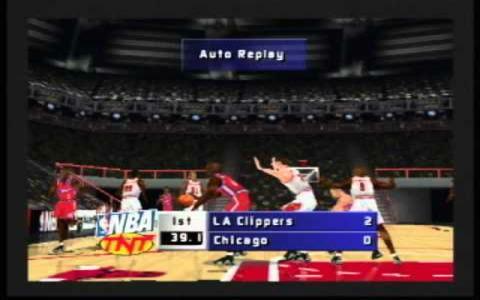 Before the NBA video games offered complicated control, the NBA Live games offered pure fun and entertainment. NBA Live 99, while not my favorite in the series, is still a solid basketball experience. The gameplay is simple: control a team, play all the four quarters and win the game. Here, there are many typical modes, like Quick Match, Season game, Playoffs etc. The controls are simple and perfect: pass, defend, steal and shoot. You can even use the shoot button to perform dunks and alleyoops can be performed with the pass button if you time it correctly and your CPU controled team mate is positioned correctly. There are many great features of the game, however I feel uneasy about the graphics, especially the player models: all of them look like they're skinny. But overall, NBA Live 99 is a great game in the series and anyone who wants to relive the '98-'99 season, this game is for you!